Happy New Year! It’s 2013! It’s hard to believe that 2012 has come and gone. Yet, ready or not here comes another year. A new year is like spring. It brings a feeling of new beginnings. A time to start fresh. A chance to set things right that maybe going awry. 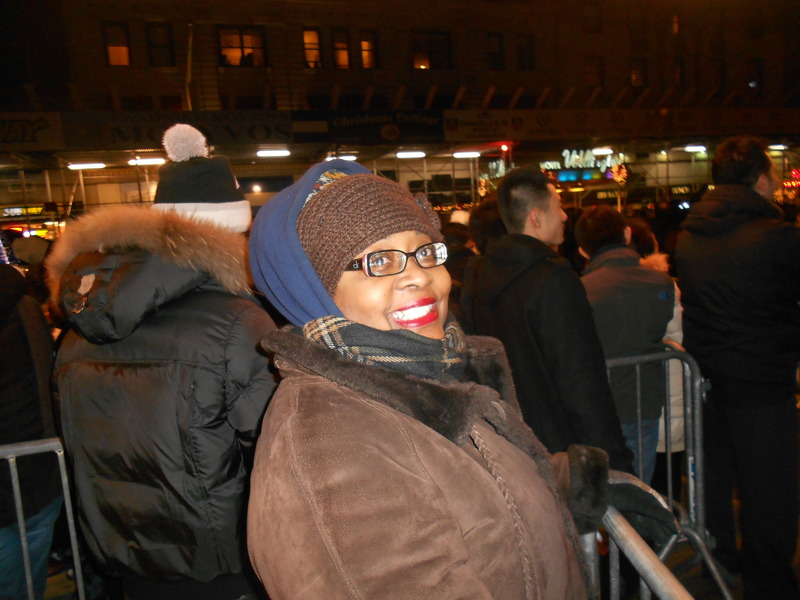 This year my husband and I went to Times Square in NY for New Years Eve. It was the first time we went even though we are native New Yorkers. It took some planning, organization and perseverance to pull off (just like managing a day at work). In the end, it was worth it. I broke through all the negatives about too many people, too cold or too late. 2013 is the “Breakthrough to Breakout Year” The things that have been holding you back from a fulfilled life are about to change. You are a Leader Extraordinaire. The nursing community needs leaders like you. The kind of nursing executive that’s not afraid to look inside themselves for their strengths, build on those strengths and share their benefit with others. You are that leader who knows they have the innate skills to lead. You are also willing to refine those skills to become even more effective and experience joy while doing it. Are you tired of feeling frustrated? Of not being heard? Of juggling so many projects you feel like you’re not getting things done? Well, I am here to help you change the face of nursing. This year, I will have monthly webinars on great topics like Finding Balance, Communication, Emotional Intelligence and Prospering with Change. You can look forward to a monthly newsletter with tips that will help you refine your leadership skills and recapture the reason why you do what you do every day. Later in the year I will be having a live event to enhance everything we will do all year! All so you can be your absolute best! We all know it’s not about the money. It’s not even about the glory. (I know). It’s about making a difference. A difference in our own lives and the people we impact in our personal and professional lives. So stay tuned. Stay in touch. Here’s to new beginnings and an awesome year of leadership!